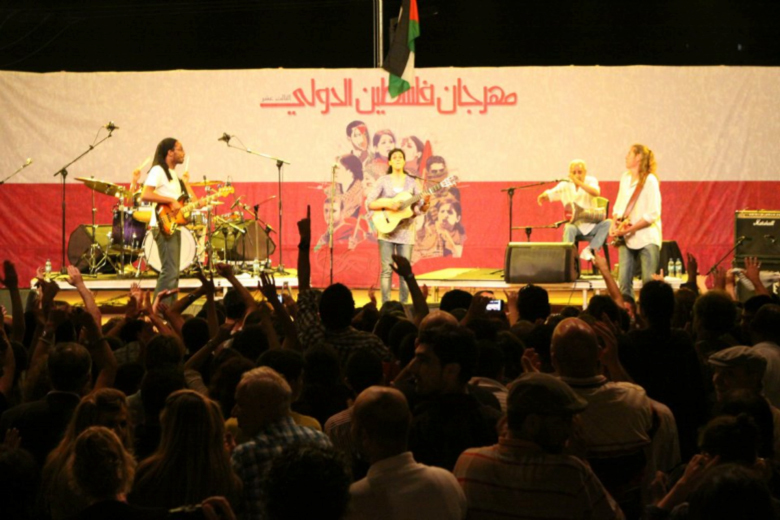 Palestine International Festival for Music and Dance (PIF) is a creative cultural and arts project which communicates with the outside world and contributes towards breaking the cultural siege which has been imposed on Palestine and Palestinian people for decades. The Festival at its core has a cultural and artistic quality and provides the Palestinian public with entertainment they crave for. 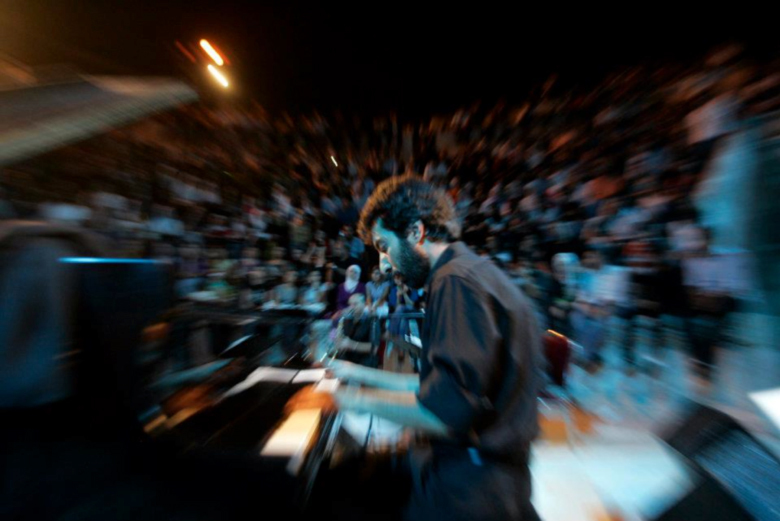 The PIF was founded in 1993 to organize the first international festival and the largest annual arts and culture events in Palestine, contributing to the revival and restructuring of the artistic and cultural scene in Palestine.The festival proved to be a huge success and became an annual national event attracting more than 15,000 audiences annually. 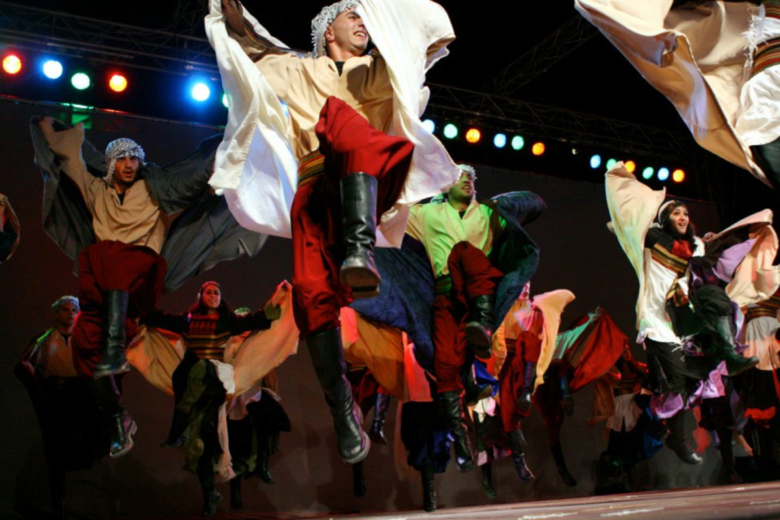 The festival has hosted international music and dance groups from countries, such as Spain, Italy, Greece, Chile, Egypt, France, Morocco, Tunisia, Algiria, Iraq, the UK and Turkey. 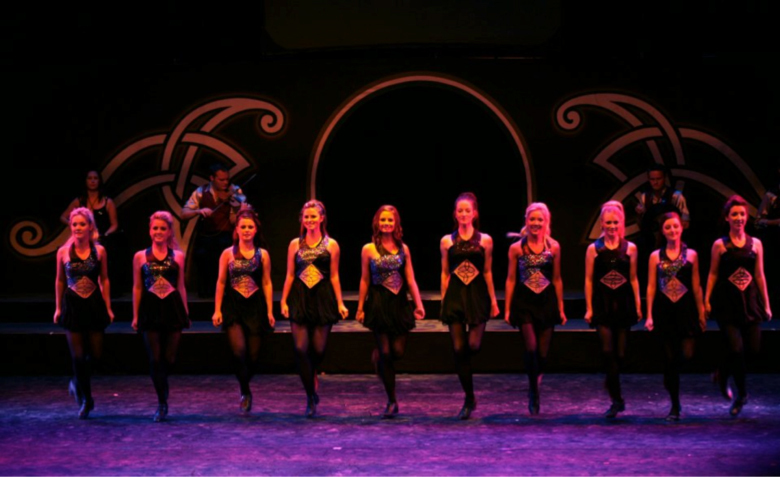 The Festival has been traditionally inviting troupes and individuals known for their acclaimed distinguished artistic achievement. The participation of groups such as, STOMP from the UK , Gypsy Kings, Fire of Anatolia from Turkey , the Irish dance group Rhythm of the Dance, the Chilean groups Bafochi and Intillimani, My Dream (one Hundred Hands) from China, the Algerian Rai singers Cheb Faudel, Rashid Taha , and other famous Arab vocalists, as Saber Ruba’i, Ahlam, Ali Adel Sattar, Iman ElBahar Darwish and Mohammad Fouad clearly illustrated the Festival’s genuine interest in presenting the Palestinian community with high standards of art. Hundreds of volunteers participated in the annual festival, while numerous local businesses, foreign embassies, consulates and international organisations, provided material and financial support, which greatly contributed to its success. In the year 2005, the Centre revived the PIF not only in Ramallah city but in the different cities, villages, and refugee camps in the West Bank, to overcome the restriction of movement due to the establishment of The Apartheid Wall and military checkpoints imposed by the Israeli occupation. 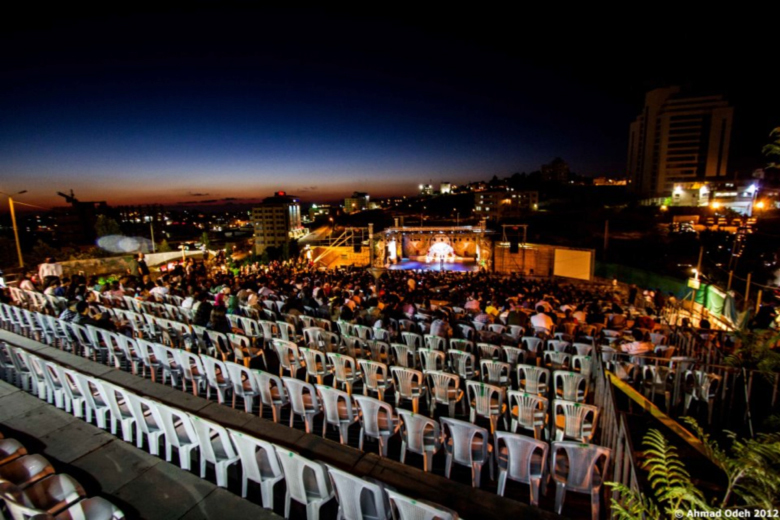 Popular Art Centre organizes the seventeenth annual Palestine International Festival for Dance and Music from 24th of July to 10th of August 2016 in Ramallah, Jenin, Hebron, Gaza and Jerusalem. 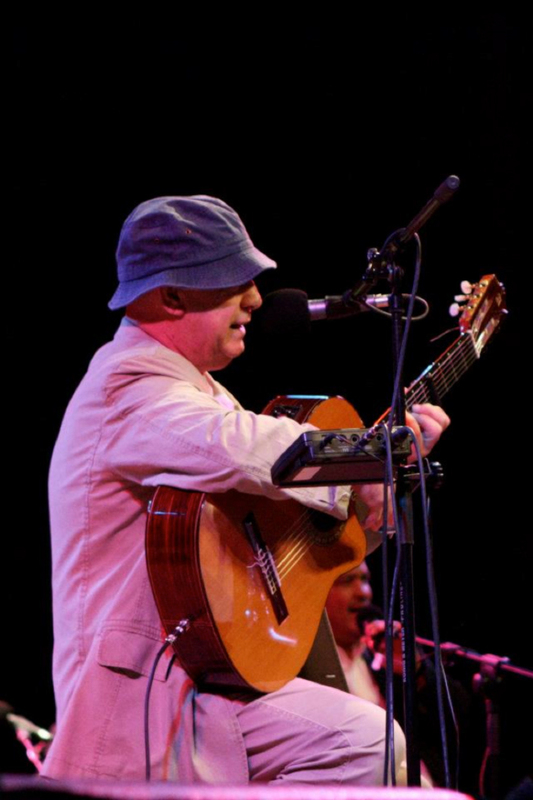 The festival has hosted international music and dance groups from countries, such as Spain, Italy, Greece, Chile, Egypt, France, China, Morocco, Tunisia, Algiria, Iraq, the UK, Sweden and Turkey. Anatolian Nar Group (Fire of Anatolia), Stomp, Pavocci Group, Celapion Group, My Dream, Rhythm of the dance, Jal Jallaluh Group, Tarek Al Nasser. cheap omega replica showcased as well. 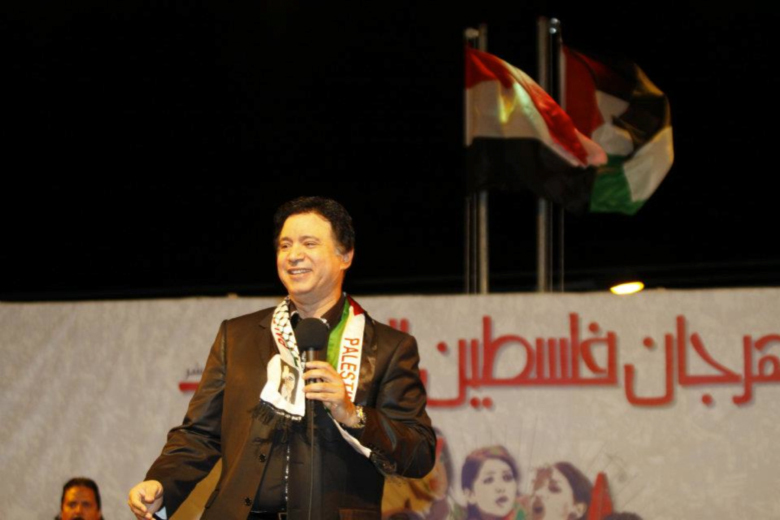 The festival has attracted large numbers from various villages and cities in the West Bank and also from within the Green Line, thus strengthening interaction and ties between the Palestinians from different regions. From the year 2000 till 2005 the Popular Art Centre was not able to organize the Festival due to the strenuous political and economic situation.